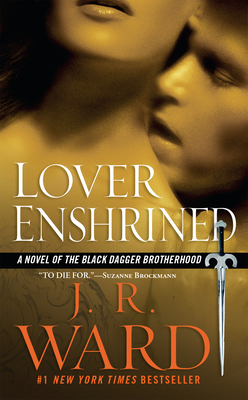 J. R. Ward is the #1 New York Times bestselling author of numerous novels, including the Black Dagger Brotherhood series and the Fallen Angels series which includes Rapture, Envy, Crave, and Covet. Writing as Jessica Bird, Ward is the author of Leaping Hearts, Heart of Gold, An Irresistible Bachelor, and An Unforgettable Lady. She lives in the South with her family.